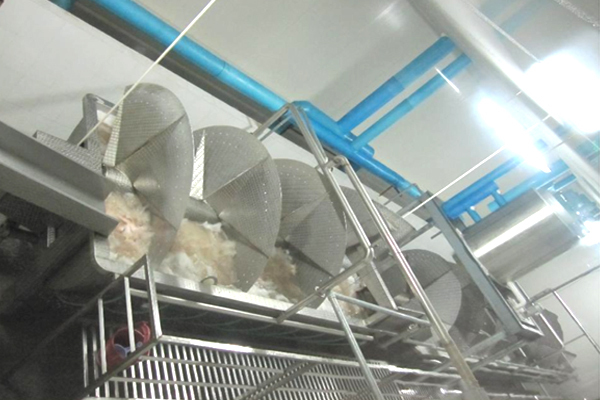 The screw chiller is professional chiller machine for chicken, duck processing factories, with characteristics of stable working performance, convenient using, big scale, good chilling effect, good deacidification detoxification effect, correct chilling time, even speed for chicken (duck) output. 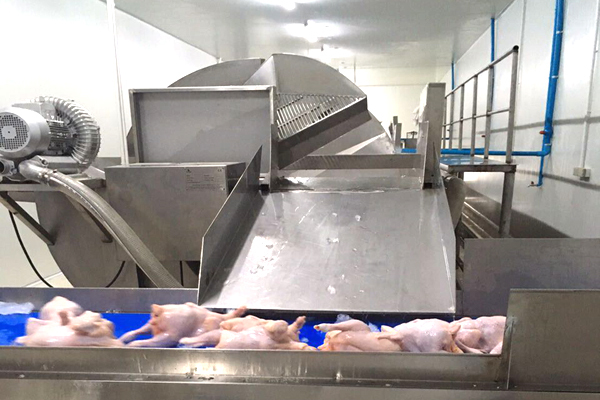 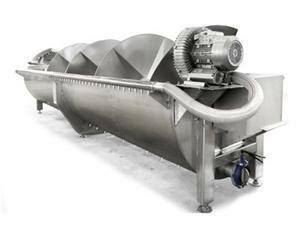 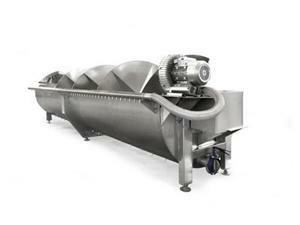 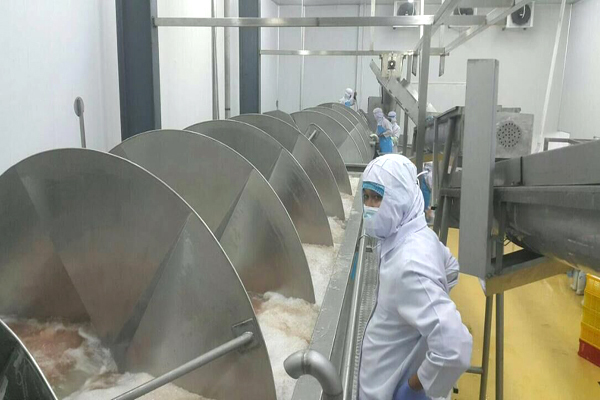 It is an ideal equipment for food processing enterprises such as slaughter line(like chicken slaughter line and others) and refrigeration companies. 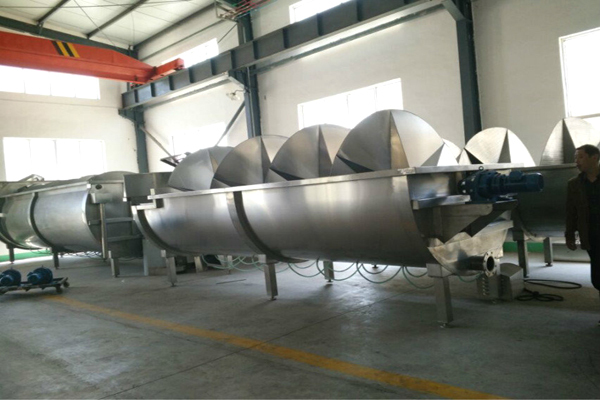 2.With correct installation, the ground for the screw chiller machine should be smooth, hard. 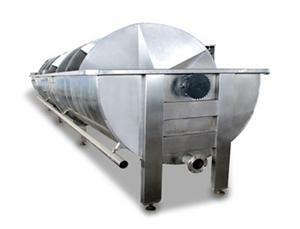 Feet of the screw chiller machine should be in same level. 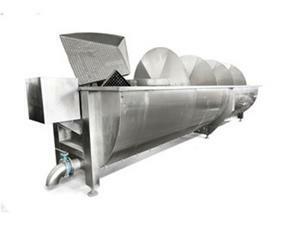 OsaintGroup has all kinds of Screw Chillers, good service and excellent cost performance. 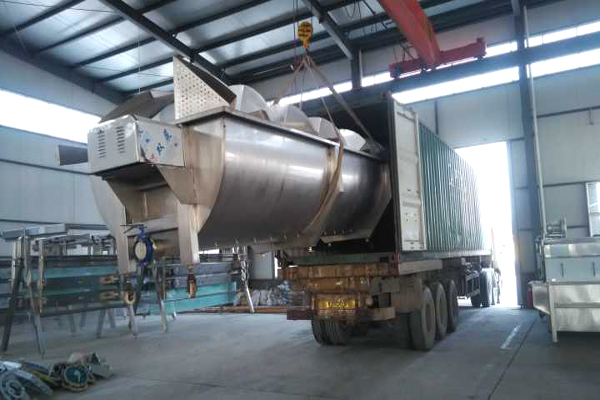 Welcome domestic and overseas customers to visit and order!